Jesus calls us to be merciful as his heavenly Father is merciful (Luke 6:36). 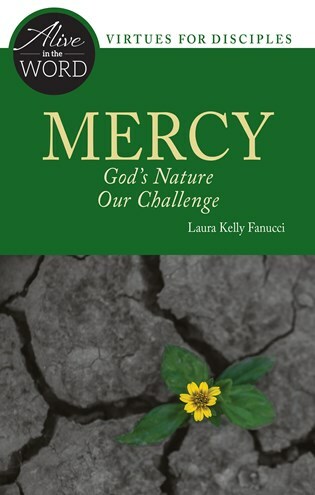 Explore one of the psalms that offers thanks for God's mercy in salvation history, and reflect on two gospel stories that illustrate the meaning of mercy then and now. Laura Kelly Fanucci is the Research Associate for the Collegeville Institute Seminars. She is the author of Everyday Sacrament: The Messy Grace of Parenting (Liturgical Press, 2014) and the co-author of Living Your Discipleship: 7 Ways to Express Your Deepest Calling (23rd Publications, 2015). She blogs about spirituality and parenting at www.motheringspirit.com.